The 5th Annual Early Career Scientists Symposium examines how phylogenies have been integrated into the field of ecology, providing an evolutionary perspective on the origin and maintenance of ecological communities. The symposium participants will address a range of questions from across the Tree of Life. How does evolutionary history of a species influence its interaction with other species? What are the mechanisms of such influences and how does ecological context influence further evolution? What are the consequences of the feedback between ecology and evolution for community structure and dynamics? Also, the symposium will include an open mike discussion, poster presentations by graduate students, complimentary lunch and a dinner reception. The Early Career Scientists Symposium will be held on Saturday, March 14, 2009 at East Hall on the campus of the University of Michigan, Ann Arbor. Eight outstanding scientists have been selected to present their work on using phylogenies to address ecological questions. (Linked to the left). We are pleased to announce that Dr. Jeannine Cavender-Bares of the University of Minnesota will be the keynote speaker. For graduate students presenting posters, the size should be 4 feet wide by 3 feet tall or smaller. 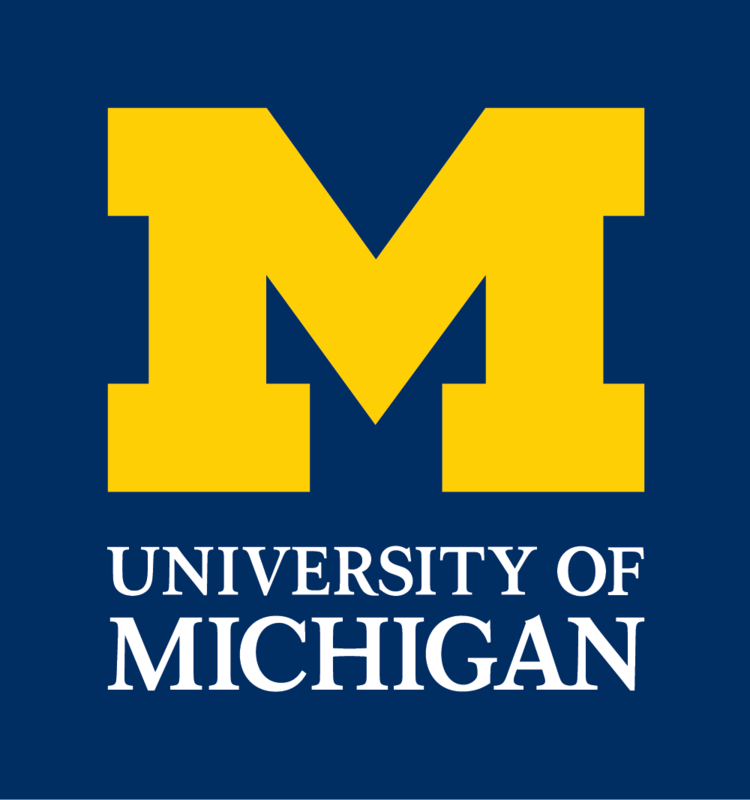 If you are a U-M student, contact Sonja Botes bsonja@umich.edu about printing. For more information, contact Gail Kuhnlein (kuhnlein@umich.edu).